The name itself is worth the trip. Massage therapy, balnéotherapy, body and aesthetic treatments, specialized equipment...a new range of treatments and professional therapist at your service. À la carte treatments, full day or half day packages, with or without lodging. 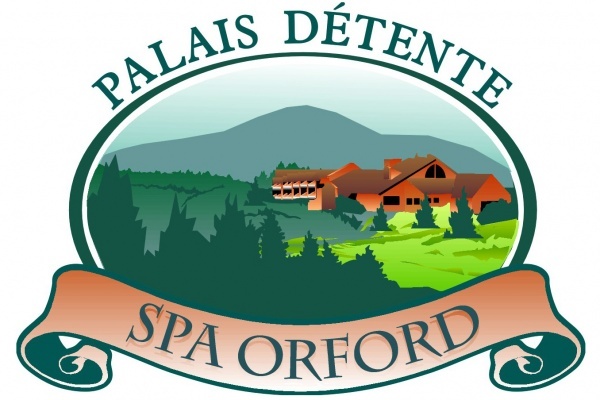 Offer a gift certificate of Orford Spa that will provide acces to all available treatments and services. Avenue de L'Auberge, Orford near Magog and Sherbrooke. Only 1:30 hr from Montreal.